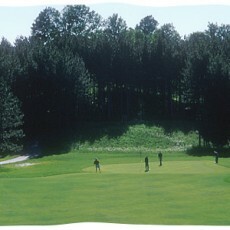 Enjoy golf at one of the most secluded golf courses in Michigan. This 18 hole gem is carved out of 240 acres of rolling wilderness — no noise, no traffic, not even a residence on the course — so you truly are with nature in its finest. 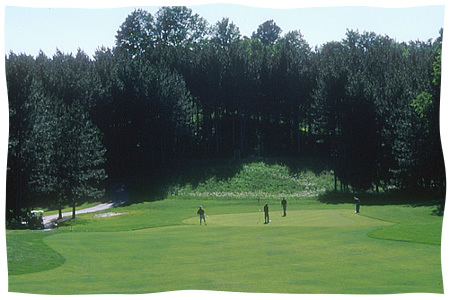 It is a beautifully built par 71 design spread out over land covered by majestic white pine, maple and birch trees. It’s a delight to play and the view from the clubhouse is breathtaking. Take care of all your golfing needs with our full service pro shop, bar and restaurant.